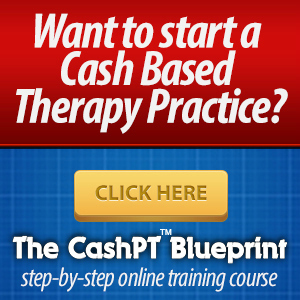 On the fence about starting your own business? 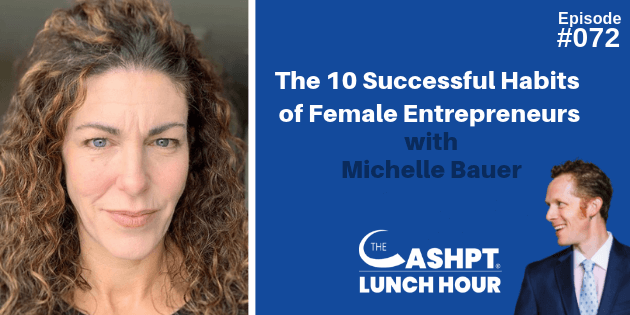 Today, Michelle Bauer shares how she went from fitness trainee to owning 3 fitness studios. Before she was the owner of Nex Level Fitness, Michelle was a mom who wanted to be healthy. 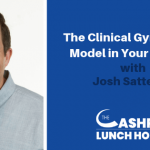 What made her take the jump and start her own studio? 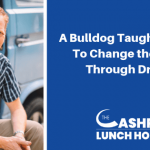 Listen to find out why she began the journey and how you can do the same, and you don’t need a business degree! 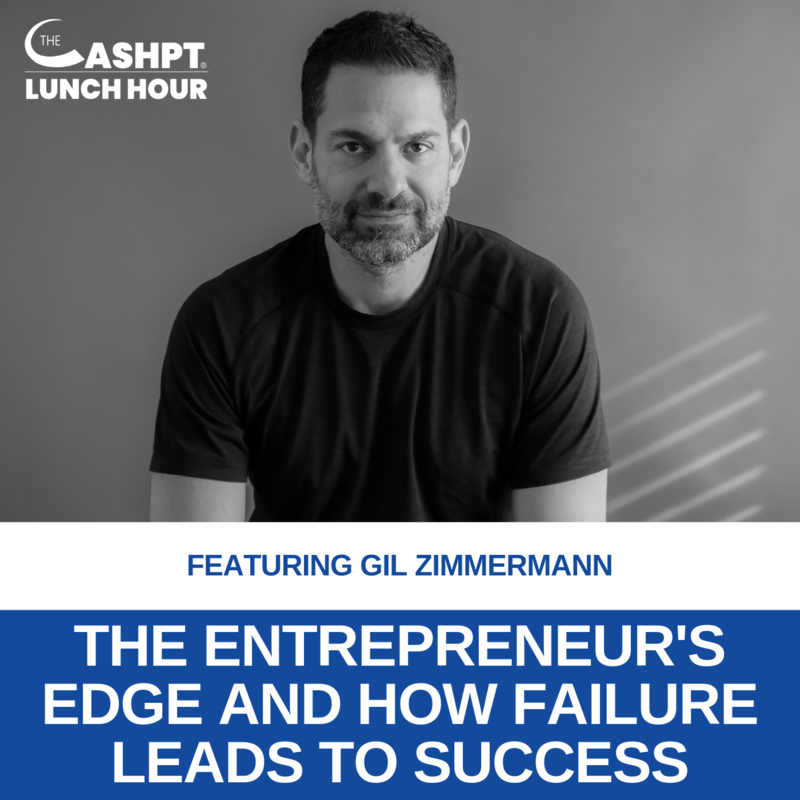 This episode will help you realize that your business dreams aren’t that far away. 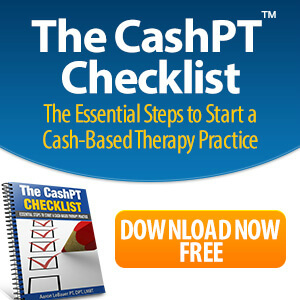 Get Your CashPT Checklist to Start Building Your Cash-Based Physical Therapy Practice Now! [7:26] – Michelle shares why you can start, grow and manage your business successfully, even without a business degree or business background! 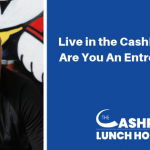 EP 073: Live in the CashPT Nation: Are You An Entrepreneur? 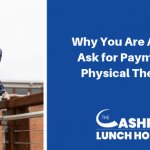 EP 074: Why You Are Afraid to Ask for Payment for Physical Therapy?